The San Pedro Town Library held a one-week summer program under the theme “Technology: past and present”. Divided into two segments, one camp saw children ages six to nine participating from 9AM to 11:30AM and children ages 10 to 13 participating from 1:30PM to 3:30PM. 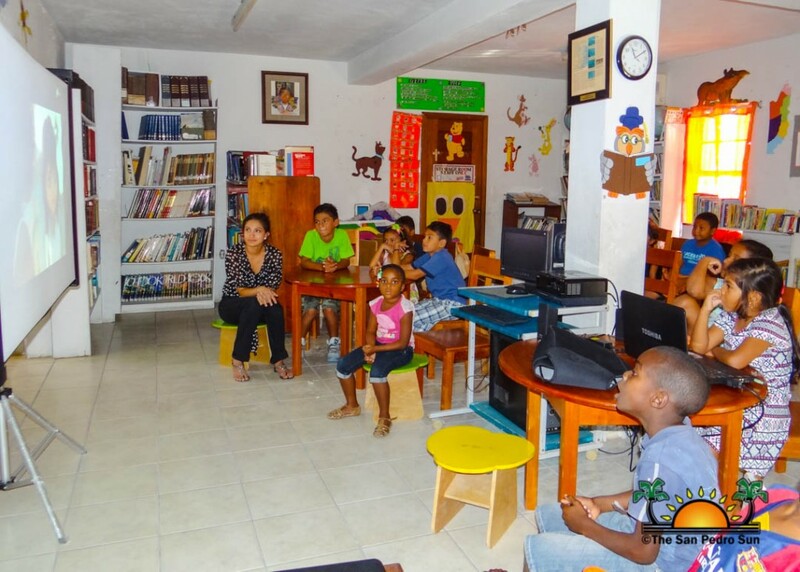 The program ended on Friday, July 3rd and had the combined participation of about 30 children. Each day the children learned a new lesson on technology, such as technological devices, research tools, software and social media. “The first day we taught them about technological devices that have been used in the past and compared it to today's technology. The second day they learned how to research books and information in the library. They also learned how to research online using credible sites for homework and projects. The third day the children were given a class on how to use Microsoft Word. They also did research, where they had to choose an animal and present a research document on it in a Word document. The fourth day they were given a Power Point class, where they learned how to design and make a power point presentation of a specific technological device. The last day, the children were given a class on social media, its benefits and potential risks,” said library assistant Brianne Leiva. 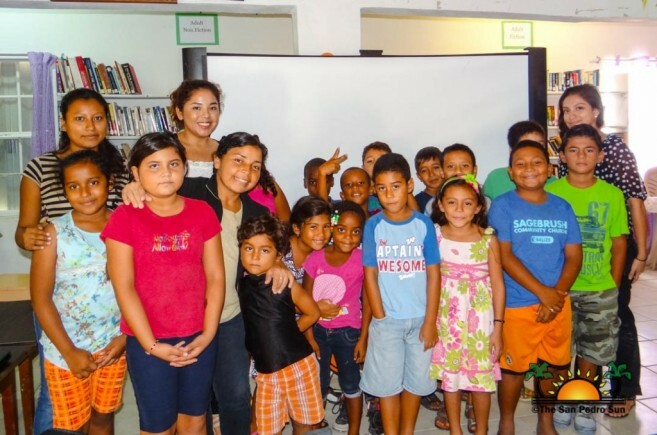 The library program was coordinated by Leiva, San Pedro Town Library technical assistant Sonia Perez, and interns from the Belize Tourism Board, Kristy Marin and Delsie Castellanos. The ultimate goal of the camp was to sensitize children with the technological world. 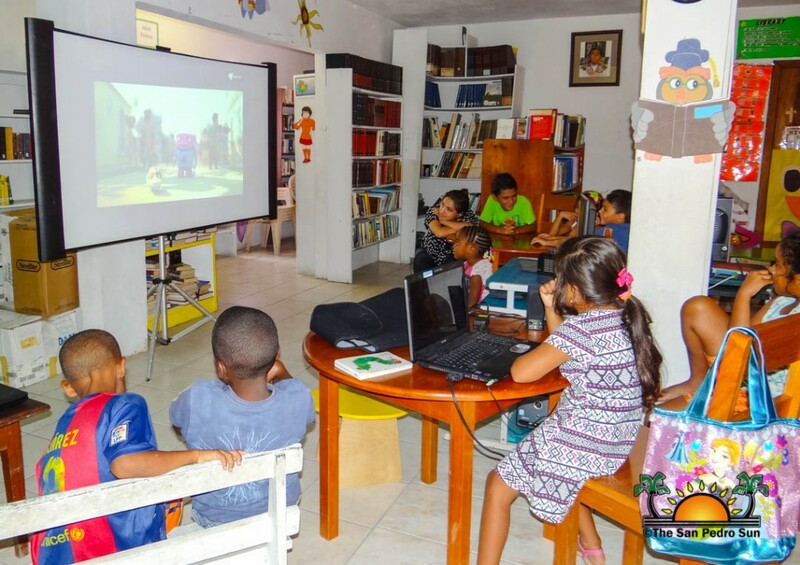 “Children need support and education to develop the skills needed to understand the risks and opportunities of the internet and technology,” said Leiva. She explained that the various activities held throughout the week will allow students the opportunity to better understand technology when they are taught about it in school. On the last day of the camp, the children watched the movie “Home”.